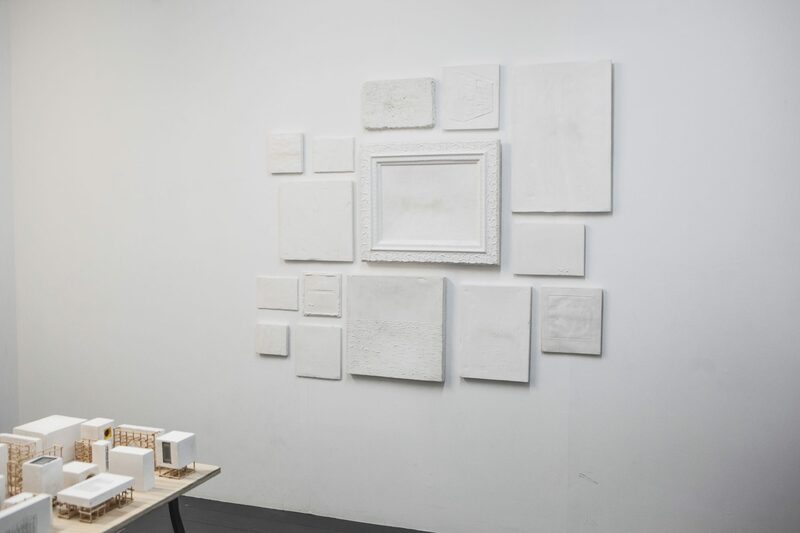 Interview Room 11 are participating in Sluice 2015, a London-based art fair run by an artist, a curator and an educationalist. 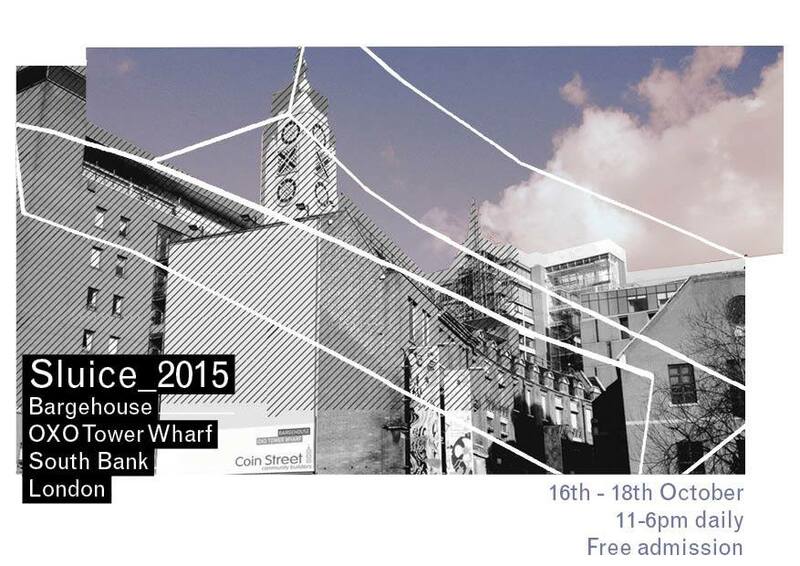 The fair will take place at Bargehouse, OXO Tower in South Bank from 16th – 18th, showcasing a broad programme of exhibitions, talks, screenings and projects run by UK-based galleries. For Sluice 2015, IR11 are showing an exhibition of works by invited artists and groups including myself, alongside, Magdalen Chua, Aberto Condotta, Brian Cheeswright, Janie Nicoll, SusanBoyle, Derek Sutherland and SpartAn. This will be the first time I have exhibited work outside of Scotland so I am very much looking forward to seeing my work in a new context! More information to come…!